What do I like most about Amazon? To be honest, I’m a big fan of Amazon. Not a single time that I go on Amazon to order something would I check out with just what I intend to buy at first. They always manage to sell me 1 or 2 more related products via their upsells, cross-sells and bundles. Yep, that’s what I like most about Amazon. 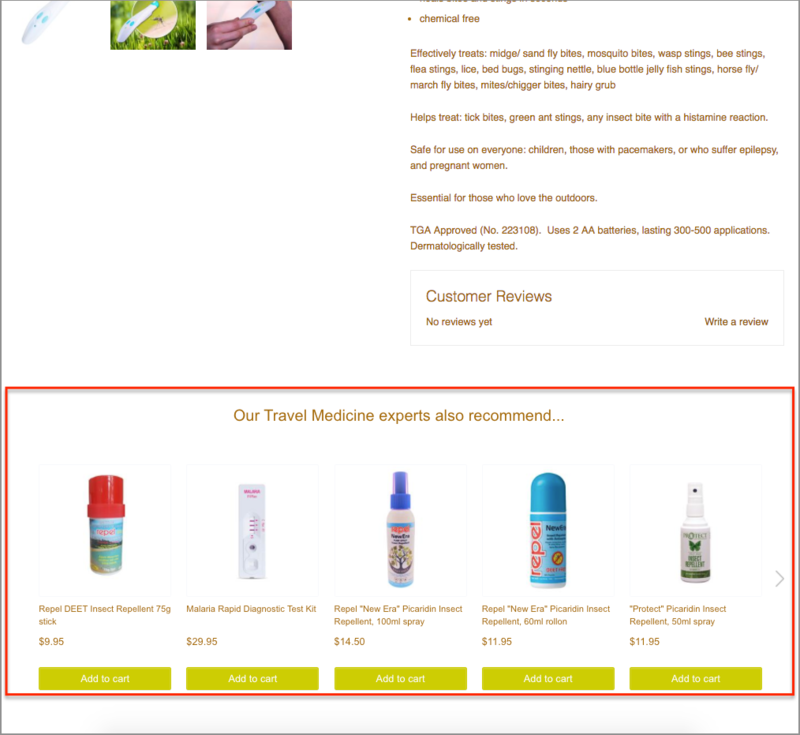 What upsells mean is simple and straightforward: upgrade customer’s cart level by selling them more. How Amazon does it, though, is intuitive and effective. I remember one time that I looked for some ceramic kitchen bowls and dishes for my sister who is crazy about marine animals, I was struck by their upsell popup. The popup caught my attention immediately with many alternative options for what I’m looking at. What’s worth noticing is the recommended alternatives are more highly priced, but you wouldn’t know that until you click to view each item. Brilliant, isn’t it? They want to make sure you’re captivated by the product image first, not intimidated by the higher price. You pay $150 for your favorite electric guitar, why bother saving $20 for protection coverage in 3 years? To me, this is such an irresistible offer and paying a little $20 more seems not a big deal. Now you see how amazing upselling is? 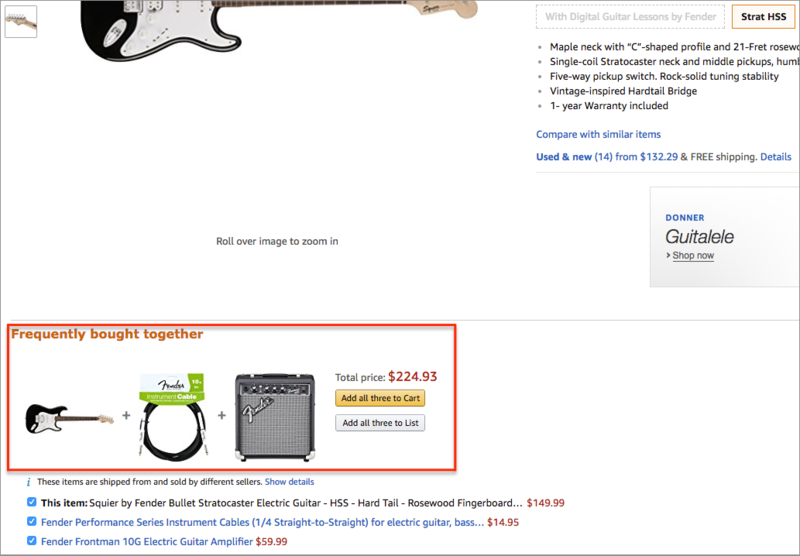 If you shop on Amazon, you must be familiar with the related product sliders presented densely on any product page. If you’re looking for a shampoo for treating hair loss, chances are that you also need special supplements or vitamins to prevent hair fall. Amazon predicts what you need based on your browsing behaviors and suggest options to you even before you search for them. That’s how they nail the cross-selling tactic. You might be a bit confused between cross-sells and product bundles because both tactics give recommendation of relevant offerings to the main product. While cross-sells list out all related options and let customers choose what they want to buy, product bundles set up the whole package and sell as combos. In the case of an electric guitar, customers are highly likely in need of some cables to connect the guitar to other devices, and a sound amplifier. Amazon pairs these items up nicely for a total price of $225 and encourage customers to add all to cart. I would suggest enticing customers with a small discount on the total price, but Amazon actually doesn’t need to do so as what they recommend to customers are perfectly relevant and necessary. Could you set up WooCommerce related products, upsells and cross-sells for free? 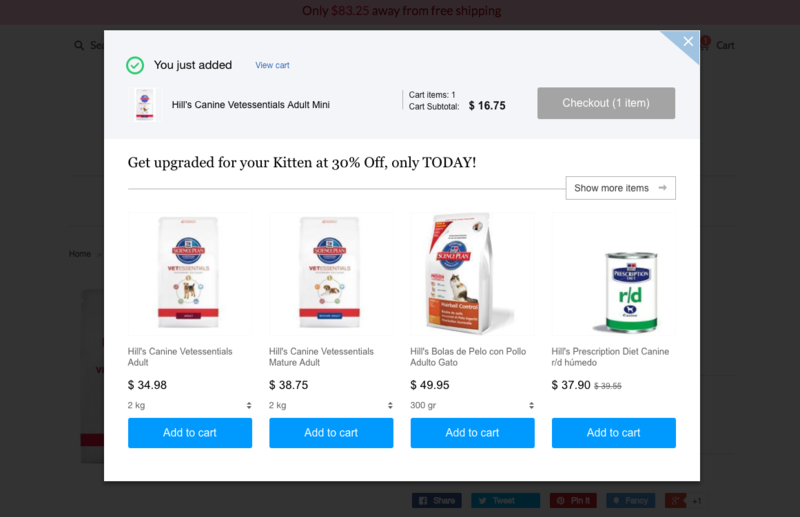 If you’re running a WooCommerce store, you definitely can create upsells, cross-sells, and product bundles to increase AOV. 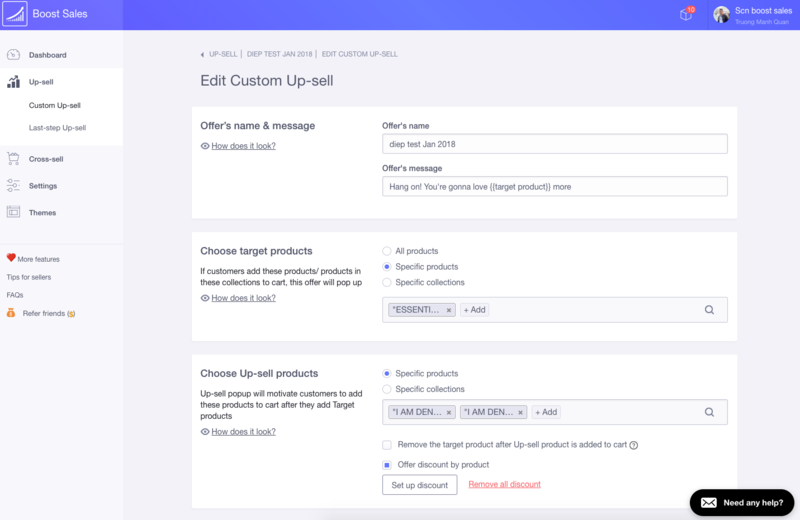 WooCommerce has a built-in feature in the Products section where you can set up very basic WooCommerce upsell, cross-sell, and related product completely for free. Leave all things above to the recommendation algorithms to generate personalized offers automatically. Instead, you have to handpick every offer in WooCommerce. What if you have 2,000 products in your catalogue? 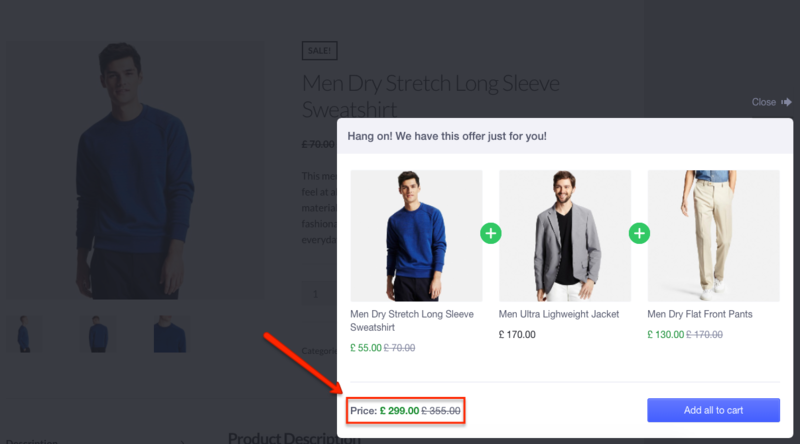 How can you create out-of-the-box WooCommerce product bundles, upsells, cross-sells that really convert? Great thing is, there are a few third-party plugins that can help you curate these strategies with more poweful control. You can try out Yith’s plugin for product bundles, Woocommerce Products Slider for related product cross-selling, or Checkout Add-Ons to offer upgrade plans to the main product at checkout step. 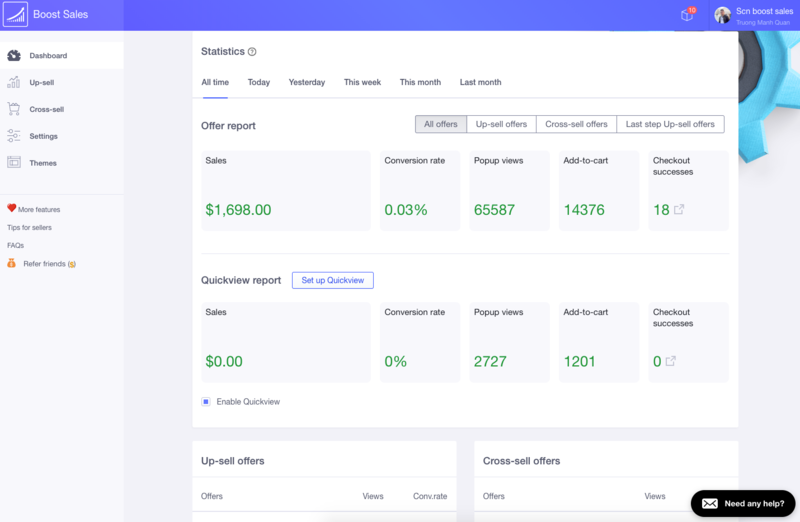 However, if you’re looking for an all-in-one plugin that empowers all 3 upsells, cross-sells and product bundles tactics for WooCommerce, I would recommend Beeketing plugin. The settings is intuitive and easy because the plugin is intent on creating an effortless user experience for even non-tech store owners. Personally, I like their well-designed popups because they catch attention quickly and highly motivate customers to click the CTA button. Feel like you have to give away some discounts to compete with your competitors, though your markup is already too small? Increasing average order value with this small game will help you sell more to each customers, thus generate greater profit per month. Not to mention that you can interact and engage with customers more with this interesting experience. 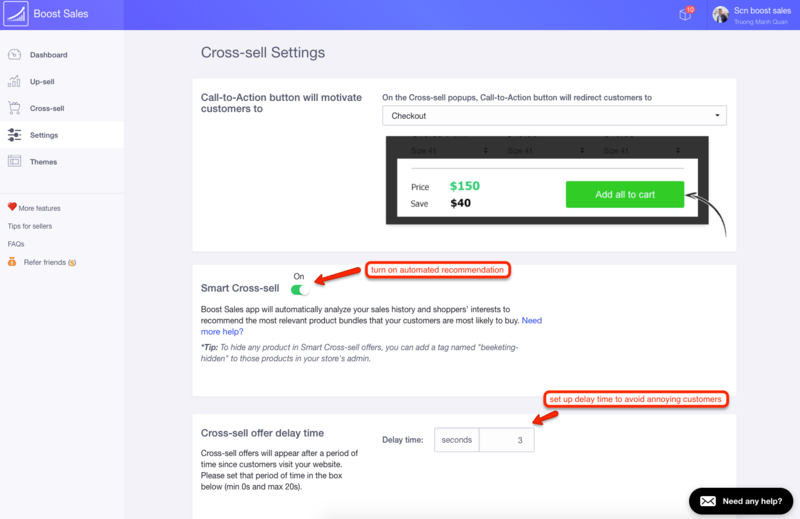 While WooCommerce’s built-in feature hasn’t yet supported automated recommendations, Beeketing plugin allows you to turn on upsell & cross-sell automation if you don’t have time to manually set up offers for all products. Curious how these recommendations are generated? They built a system of algorithms that analyse all store’s sale data and customer behavior patterns (browsing, viewing, adding to cart,…) to generate relevant items that customers most likely want to buy. 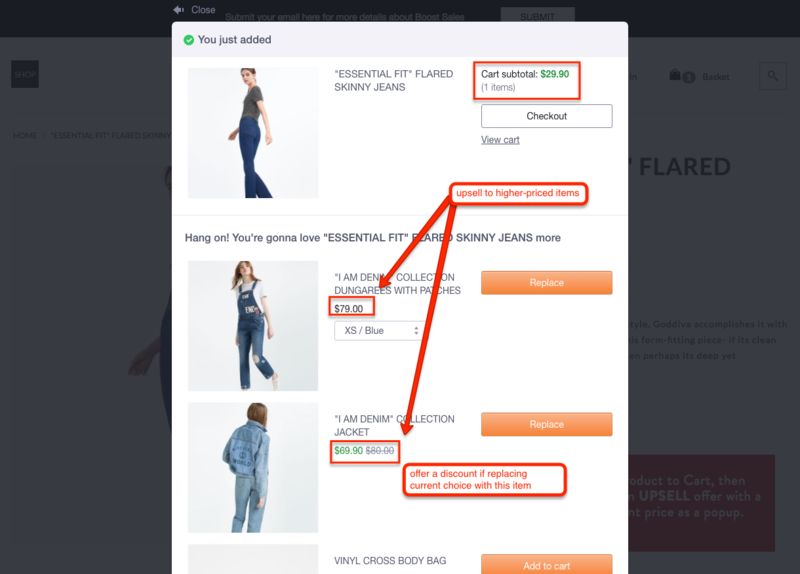 ConversionXL even pointed out that automated upsells and cross-sells can increase revenue from shopping carts 30-70%. I believe in the power of AI, do you? This plugin is nothing like other things you’ve found on the directory. I’d like to call it the “marketing jetpack” for WooCommerce stores. 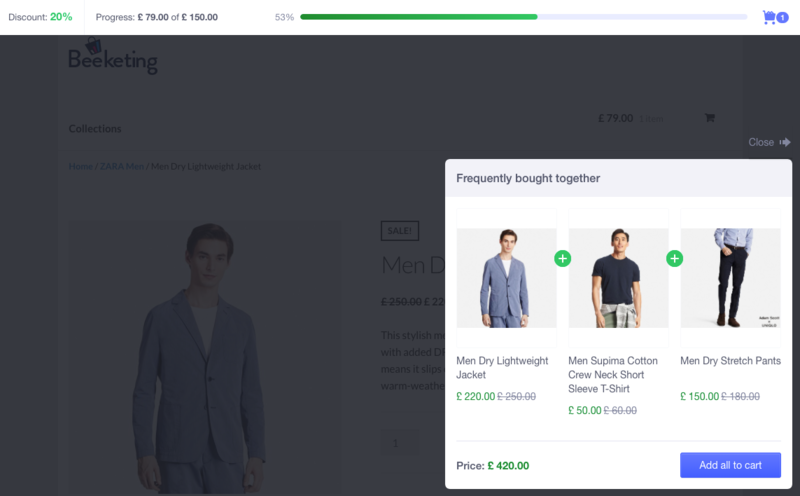 There are 10+ different WooCommerce extensions packed in this plugin, all focusing on improving a step in the eCommerce conversion funnel. 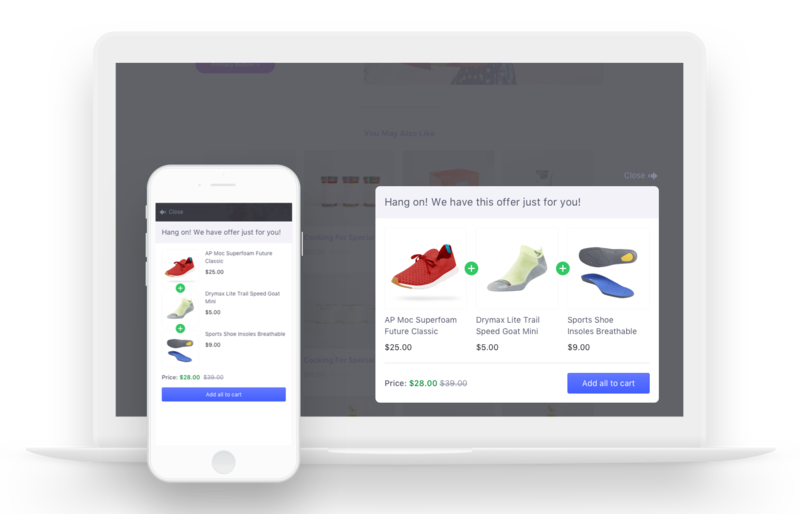 If you want to curate powerful WooCommerce upsells, cross-sells and product bundles as above, try out Boost Sales and Personalized Recommendation apps. This Germany brand succeeded in boosting their average order value per customer by more than 4 times, and making 76,800 EUR of extra sales in 4 months, with Beeketing’s upsell & cross-sell apps. If you have time, don’t forget to explore other apps built in Beeketing plugin. They have sales countdown timer, recent order notifications, even a badass email marketing engine. Some are totally free, some are premium apps that require a monthly fee to maintain. Don’t worry, you have a 15-day free trial to try the premium ones out before actually investing. So with Beeketing all upsells and crossells are through a pop up? Is there a way to add upsells and crosssells in the cart and checkout?